Suitable for Complete Beginners, Nervous Nelly’s, Anxious Improvers or in need of Confidence Boosters. Relax and enjoy spending time with majestic animals. Learn how to take care of horses in a calm environment. Experience the rewarding relationship between horse and heart. Build a strong relationship with your new Equine Best Friend. Can’t decide between a Trail Riding or Intensive Riding Holiday? 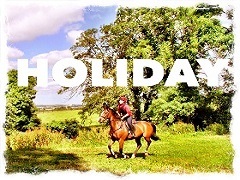 Well the Relaxing Horsemanship holiday is the one for you! Best of both worlds – the perfect blend of lessons and trail rides. Enjoy learning more about horses and improving your Horse Riding skills. Not for the faint hearted! The active Boot & Spurs camp will put you through your paces as you ride, run & cycle through the Irish Countryside. Improve your equestrian skills with active lessons and thrilling trail rides. 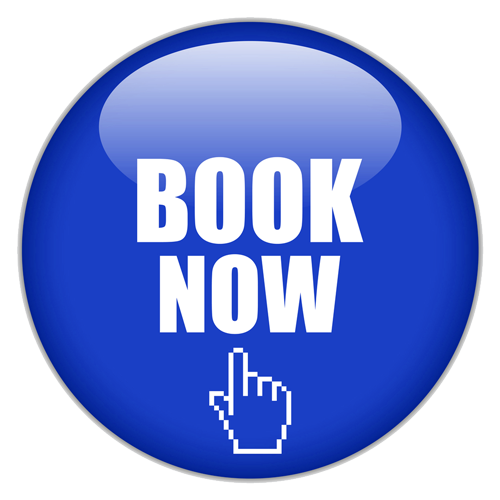 Increase your fitness levels and learn to eat healthily with a team of Health, Fitness and Nutrition experts. Enjoy spending time with the horses. Relax with yoga and meditation. Learn to shoot an arrow! Whether you love the outdoors, being active, wish to lose weight or simply improve your fitness levels this is the camp for you.